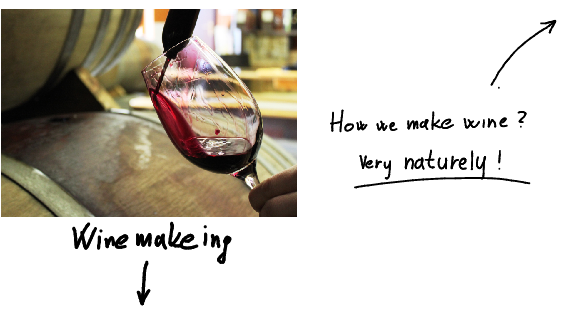 We are here to make wine for you. 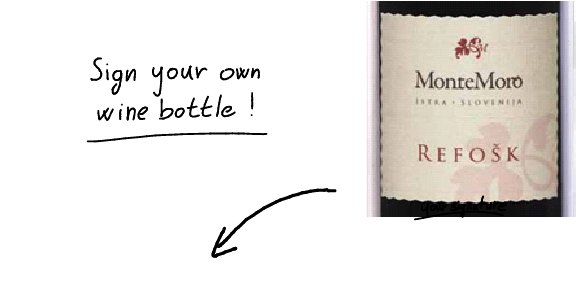 Would you like to have your own wine? 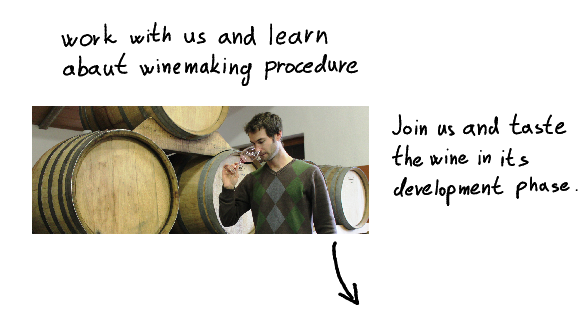 We offer you great and unique opportunity of making your own wine. Upon agreement you choose your own vines and watch it grow and ripe. It does not require your physical presence, you can monitor it over the internet. 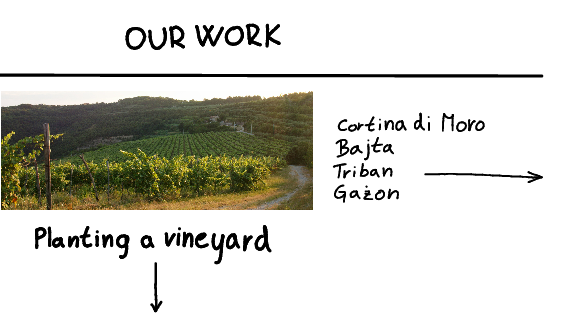 Discover our vineyards and get to know where our story begins. 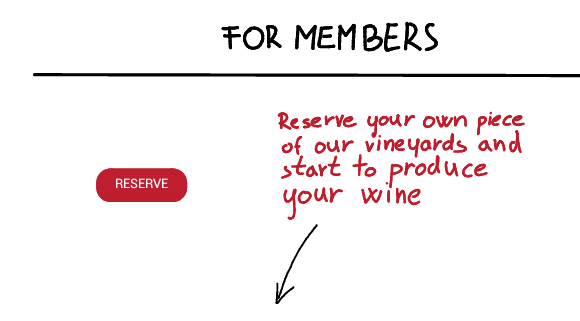 Reserve your piece of vineyard, start cultivating your vines and make your own wine! 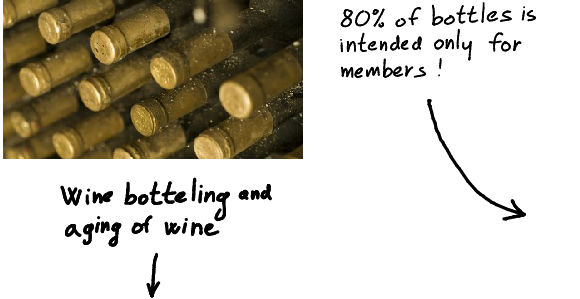 We will guide you trough all processess and with our help you will make your own story to remember – wine with your name.